What's the secret to good writing? Scientists have found the answer, and it's not too big a surprise. They did a linguistic analysis on eight hundred classic best-sellers from Project Gutenberg and checked for patterns in the use of grammar and words. The results were very enlightening. Of course, there are no hard and fast rules for bestsellers. 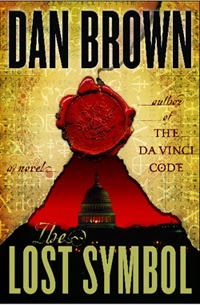 Bad writing is often found in bestsellers (like The Lost Symbol) and good writing is often found in unpopular novels. But I think it's a good rule of thumb for any writer: avoid cliches and adverbs. Thanks, science.